Polish-Mexican violinist and composer Henryk Szeryng (22 September 1918 – 3 March 1988) plays Pyotr Ilyich Tchaikovsky’s Violin Concerto in D major, Op. 35. Israel Philharmonic Orchestra conducted by Zubin Mehta. The Huberman Festival, 1983. 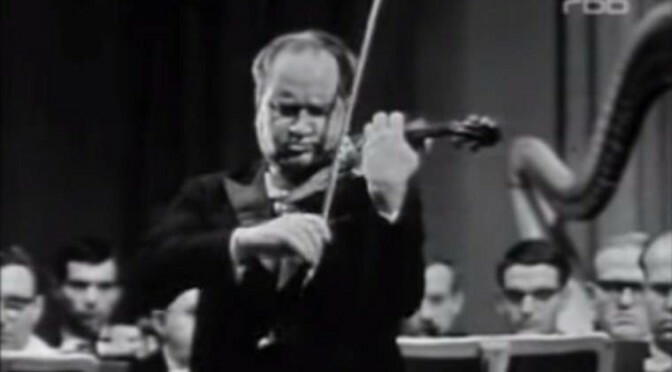 Renowned Soviet classical violinist David Oistrakh performs Pyotr Ilyich Tchaikovsky’s Violin Concerto in D major, Op. 35. Written in 1878, the piece is one of the best known violin concertos, and is considered one of the most technically difficult works for the violin. Performed and recorded in Moscow in 1968. Accompanied by the hr-Sinfonieorchester (Frankfurt Radio Symphony Orchestra), Dutch violinist Janine Jansen performs Pyotr Ilyich Tchaikovsky’s Violin Concerto in D major, Op. 35. Performed and broadcast on April 19th, 2013, with Paavo Järvi conducting in the Alte Oper Frankfurt. Encore: “Mélodie” from “Souvenir d’un lieu cher” (arranged by Alexander Glazunov). 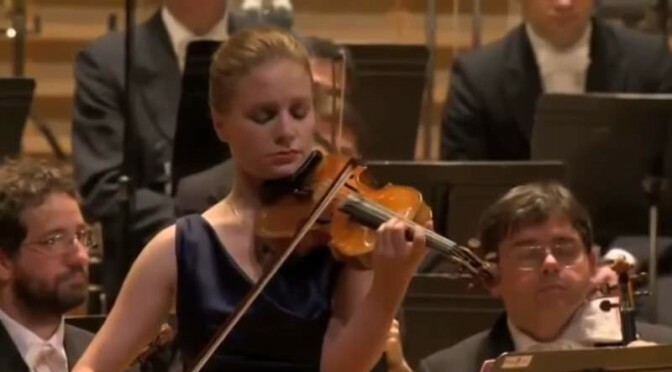 Accompanied by the Orchestre Philharmonique de Radio France (Radio France Philharmonic Orchestra), German violinist Julia Fischer performs Violin Concerto in D major, Op. 35 by Pyotr Ilyich Tchaikovsky. Conductor: Vasily Petrenko.